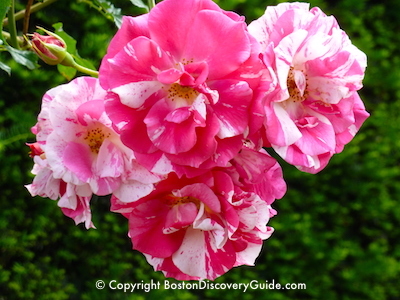 The Boston Events Calendar for March 2019 is packed with exciting events: the huge St Patrick's Day Parade, Boston Flower and Garden Show, Dine Out Boston, Caberet at the Boston Conservatory Theater, and much, much more! Plus thrilling concerts by the Dropkick Murphys, Kelly Clarkson, Kiss, Fleetwood Mac, Mariah Carey, Ariana Grande, and many more top performers. So take a look at the event calendar for March, make your hotel reservations, and come enjoy Boston in March! You can expect to feel the first hints of spring - and perhaps enjoy the return of warm weather. 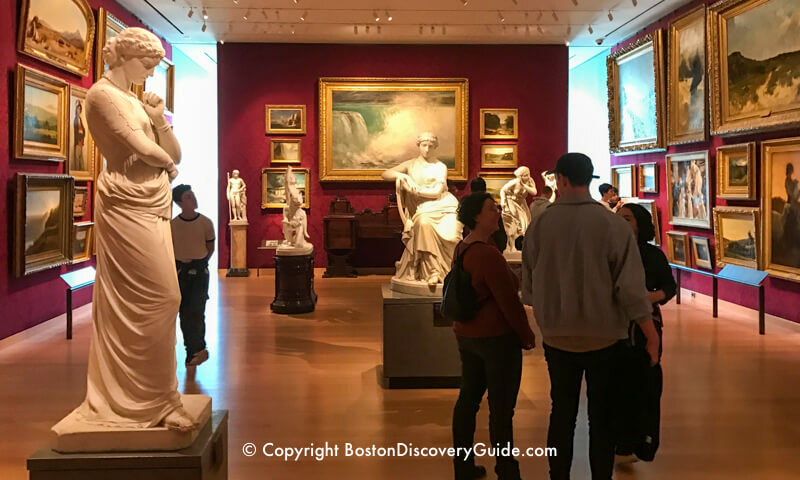 Check out all our top recommendations for fun things to do in Boston in March - and start planning your visit now! Top March shows include Dropkick Murphys at House of Blues, Irish Comedy Tour at City Winery, shows by Kelly Clarkson, Kiss, Fleetwood Mac, and Ariana Grande at TD Garden, Mariah Carey at the Wang Theatre and the International Folk Festival at the Berklee Performance Center. 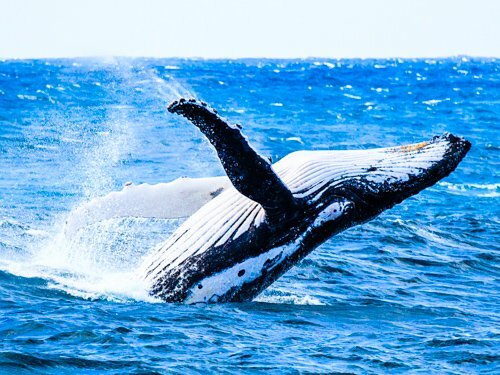 Boston Whale Watching Season 2019 Begins! 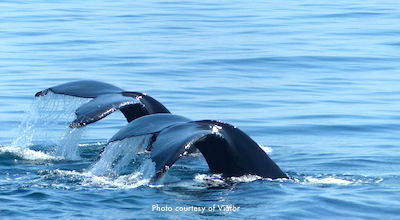 Boston whale watching cruises start on March 23. These 3-4 hours excursions take you through Boston Harbor and out to Stellwagen Bank, a protected marine area about 25 miles east of the city. Marine biologists or naturalists serve as guides to make sure you don't miss a thing. 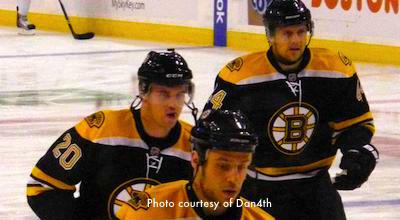 Get your Boston Bruins tickets for March home games, and head over to TD Garden for some fast action on the ice. 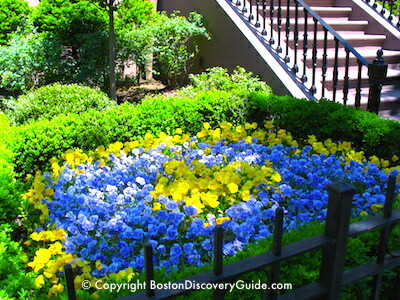 The Garden's convenient location next to North Station and close to Faneuil Marketplace makes it super-easy to get to. Don't miss the chance to see Boston's hockey team, winner of 6 Stanley Cup championships! 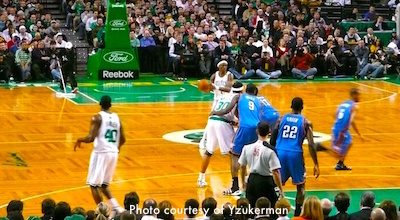 You can cheer the Boston Celtics home games at TD Garden throughout March - so be sure to get your Celtics tickets, wear green, and go support our home team! Tickets are affordable, TD Garden's central city location is super-easy to reach (just take the T to North Station), and plenty of neighborhood sports bars and clubs mean you can have a lot of fun before and after the game. A trendy vibe, "micro" guest rooms, and - dare we say it, cheap rates position the new Revolution Hotel as one of Boston's most attractive affordable hotels, especially considering its close distance (5-10 minute walk, depending on where you're going) to Downtown Boston. Free high-speed wifi is a nice bonus. 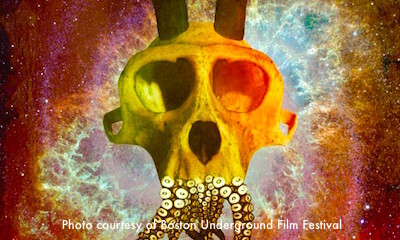 The Boston Underground Film Festival screens independent, provocative, and experimental films and videos that deliberately push the envelope in style, content, and form. What can you expect to see? 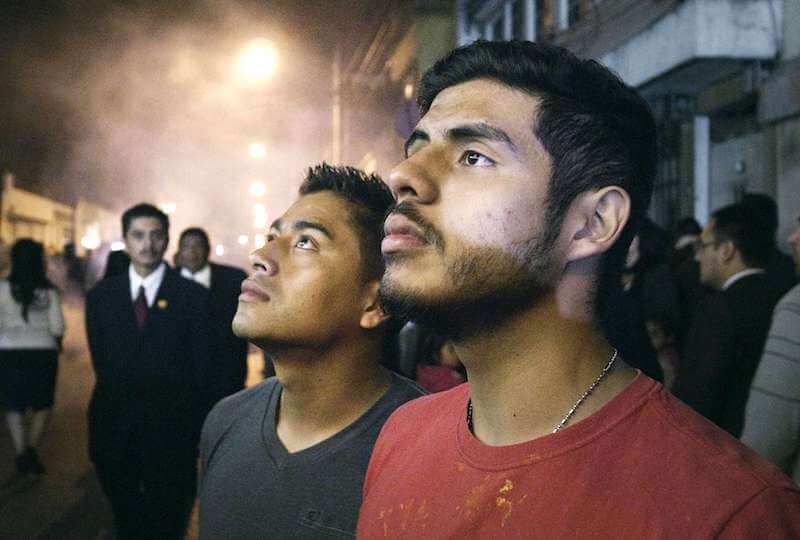 An exciting mixture of experimental feature films, music videos, animations, documentaries, and shorts that celebrate and embrace the controversial, the confrontational, the political, and the alternative visions of their makers and their audiences. Best way to save in Boston. 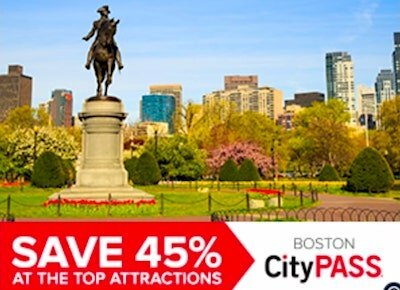 Save up to 50% when you take a Boston Harbor cruise or Duck Boat tour, visit Plimouth Plantation, the New England Aquarium, Museum of Science, Prudential Skywalk Observatory, Museum of Fine Arts, Fenway Park Tour, and more. Compare to find out which one is best for you. 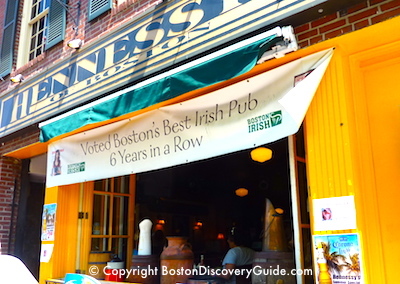 Boston has the best Irish pubs in the world, outside of Ireland - and almost as many to choose from. Thanks to the large number of Boston residents who hail from the Emerald Isle, you'll hear plenty of Irish accents on both sides of the bar in many of these pubs. Needless to say, St. Patrick's Day is a huge event at Boston's Irish pubs . 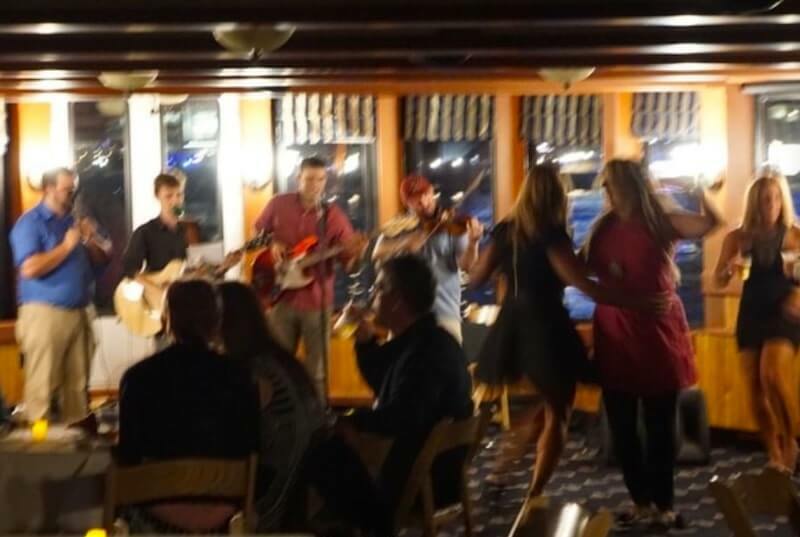 . . expect Irish music, dancing, green beer, and week-long celebrations. 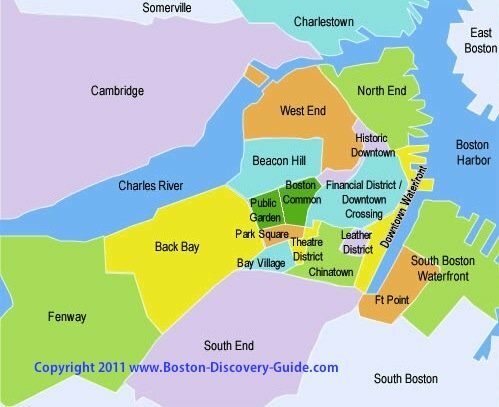 Almost every Boston neighborhood has several or more Irish pubs - the Italian North End and Chinatown are the only 2 exceptions that come to mind. Although some of these pubs feature live Irish music at least some of the time, almost all of them bring in terrific musicians around St. Patrick's Day. Use our guide to Boston Irish pubs to find a spot to celebrate St. Patrick's Day - and be sure to wear green! 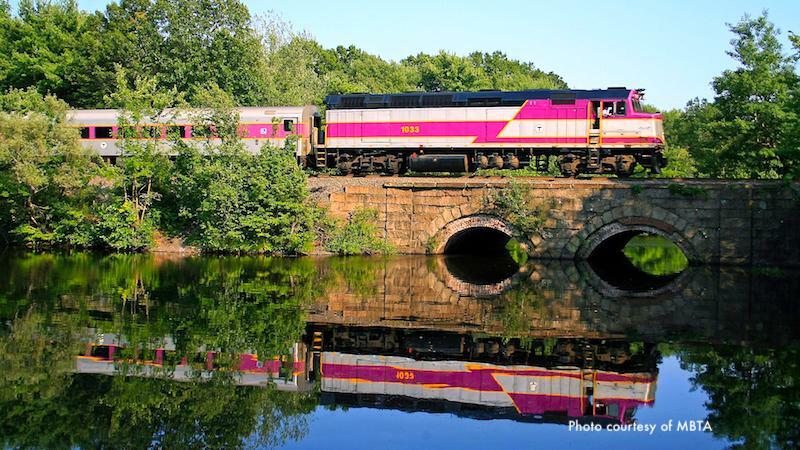 From now through June 30, ride Boston's Commuter Rail trains as much as you want for just $10 each weekend. Take it into Boston, or use it for a day (or overnight) trip to Salem, Rockport, Wachusett (take an uber from the station to Wachusett Mountain for skiing or snowboarding), Concord, and other destinations. "Nature's Superheroes: Life at the Limits" at the Museum of Science thrills kids and adults by exploring the weird world of species that have developed strange and unique "superpowers" to overcome challenges threatening their survival. 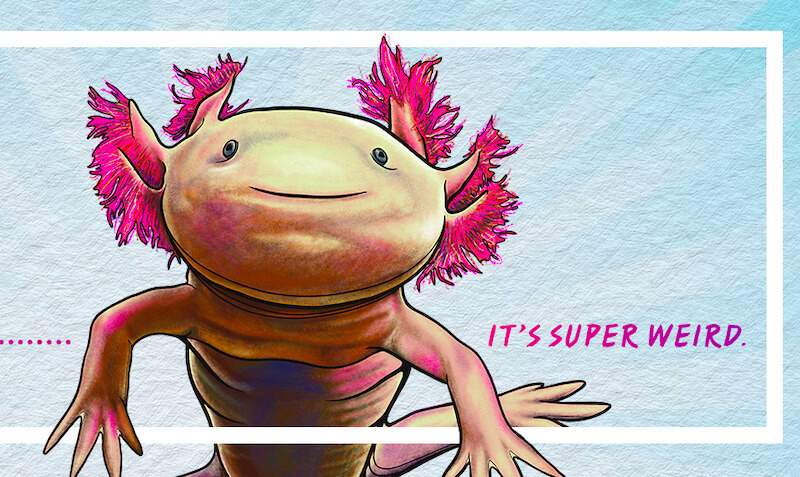 From dark caves where animals live without eyes to bizarre mating songs to a giant seals who hold their breath for nearly 2 hours during mile-long dives for food, you'll be amazed by the power of evolution to create amazing responses to the challenges of life on Earth. Get ready for lots of immersive displays and hands on activities! Admission: Free with $28 general museum admission ($23 for kids). 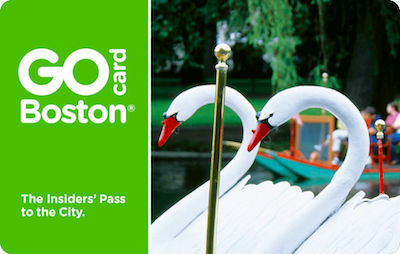 Get free museum admission when you have a GoBoston Discount card or Boston CityPASS card. 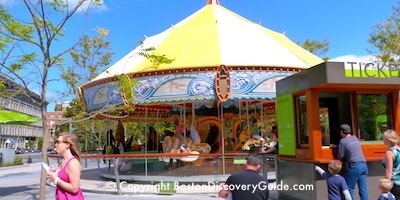 Ride a seal, whale, peregrine falcon, or one of the other hand-carved creatures inspired by Boston Harbor wildlife and the original Shawmut peninsula on the unique 34-seat carousel on the Rose Kennedy Greenway across from the Boston Marriott Long Wharf. The carousel opens for the season on March 29. After your ride, stroll over to Faneuil Market for a treat. ICA Boston hosts the 35th annual LGBT Film Festival, showcasing an eclectic selection of LGBT cinema from around the world. Art, music, and a cash bar featuring signature cocktails, wine, and tapas provide the perfect setting for meeting up with friends and making new connections, relaxing, and enjoying the MFA's elegant ambiance. Part social event, part opportunity to enjoy the Museum and the art within it. Dream about spring as you gaze at the lush gardens and gorgeous floral displays at the Boston Flower and Garden Show at the Seaport World Trade Center. This year's special theme is "The Beauty of Balance," and you'll find lots of inspiration and tips about making the right garden size and plant type choices -plus numerous display gardens for inspiration. The weather outside may not be balmy, but all the displays of horticultural tools and products, garden furniture and ornaments, and hand-made crafts will make warm temperatures seem a little bit closer. 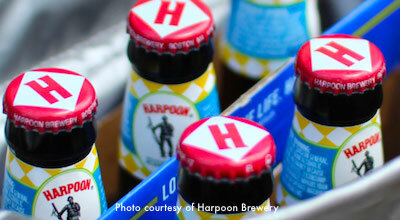 Harpoon Brewery (306 Northern Ave, South Boston Waterfront) kicks of their 2019 St Patrick's Day Festival with a 2-day beer festival at their brewery featuring a large selection of Harpoon and UFO beers, handmade brewery pretzels and food for purchase, and non-stop live music from Joshua Tree, Colum Cille Pipes & Drums, Dicey Riley with Zoe Darrow Celtic Rock Band, and other local bands throughout the weekend. Dates: Friday, March 8 (6:30 - 11pm, doors close at 9:30pm) and Saturday, March 9 (1pm-7pm, doors close 5:30pm) - rain or shine! Cost: $25 cover, paid at door - Includes festival entrance, souvenir pint glass, and first beer. Designated Drivers who register at the Customer Service booth when they arrive get free non-alcoholic beverages. March is the month for all things Irish, and the Boston Irish Film Festival, normally a 4-day event, will make you think you're back in the Emerald Isle. 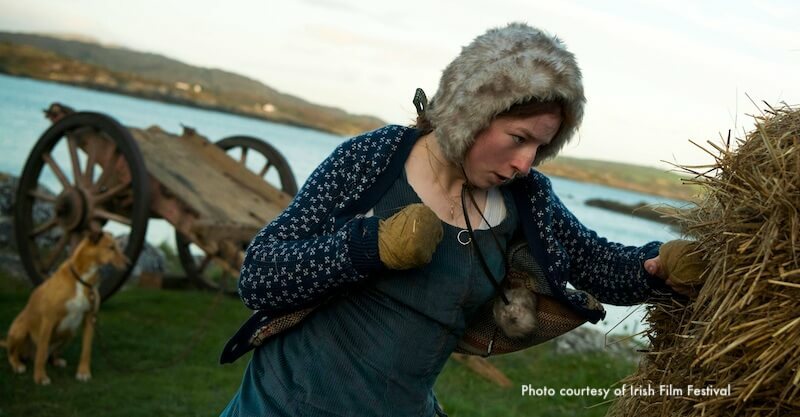 Films focus on Ireland and Irish culture, and what it means to be Irish in the 21st century. More than 3,000 fans attend this popular film series. The Festival is taking a break from its usual format this year to fund-raise for next year's 20th anniverary fest, and instead will host a stellar evening program at the Somerville Theatre with two of Ireland's most acclaimed recent films: Float Like a Butterfly and Oscar-nominated Late Afternoon. 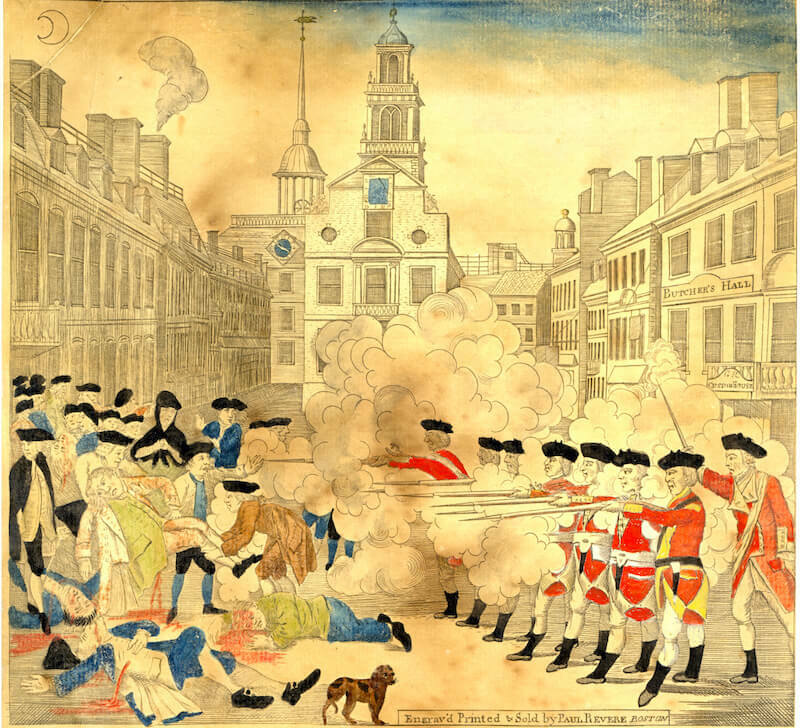 March 3 is the 249th anniversary of the Boston Massacre, an explosion of tension between Boston Colonists and the occupying British troops in 1770 that ended with five dead Bostonians and set the stage for the American Revolution five years later. Although a reenactment is normally staged each year on March 3, at the Old State House on the Freedom Trail by the Bostonian Society, they have cancelled the event this year in order to focus on an updated way to commemorate the 250th anniversary of the event next year. 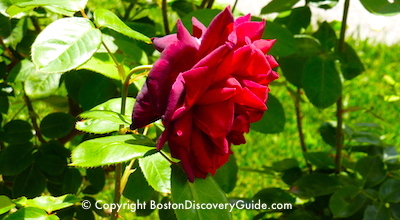 Meanwhile, visit the Old State House, go on a Freedom Trail Tour, and check out the informative Boston Massacre history blog entries on the Bostonian Society's website (in case the link doesn't work, use: https://www.bostonhistory.org/2019massacre). 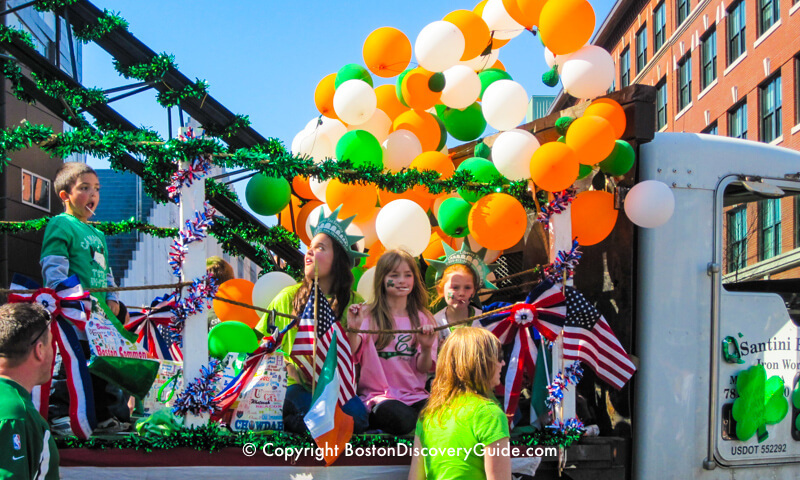 Boston's famous St Patrick's Day Parade takes place in South Boston ("Southie"), and starts at the Broadway T station on the Red Line. Don't forget to wear green and bring a camera! 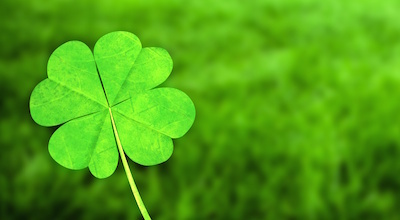 Find the St Patrick's Day parade route through South Boston. 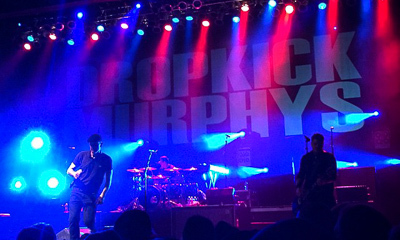 Dropkick Murphys at House of Blues & Agganis Arena - St Patrick's Day Celebrations! See Boston's favorite Celtic punk rock group, the Dropkick Murphys play their iconic favorites at House of Blues to celebrate St Patrick's Day in their home town. Their Boston shows usually sell out far in advance - maybe because their "Shipping Up To Boston" song is practically the city's official anthem. Get your Dropkick Murphys tickets now!!! If you're a fan of Brian O'Donovan's Celtic Sojourn program on Boston's WGBH radio or his Celtic Sojourn Christmas celebration, you'll want to be sure to get to his celebration of Irish and Celtic music, dance, and storytelling in A St. Patrick's Day Celtic Sojourn at Sanders Theatre in Cambridge. Half-price, discount, and deep discount tickets to St Patrick's Day Weekend events, parties, and shows are starting to become available through Goldstar. 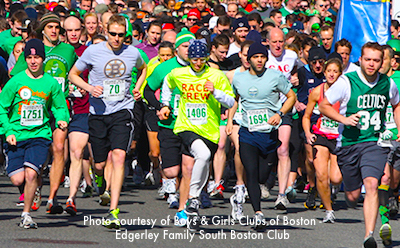 Just a couple of hours before the big St Patrick's Day Parade starts on Sunday, March 17th, the St Patrick's Day 5K Road Race kicks off at 11am from the Edgerley Family South Boston Boys and Girls Club at the corner of F and 6th Streets. Head over to cheer on the 1,750 runners, who are carrying on a long tradition - this race first started back in 1940. You can identify the first 650 entrants by their official long-sleeved race shirts designed by one of the race's most famous sponsors, the Dropkick Murphys, Celtic punk rock group with Southie origins. A live concert by Rad Youth Rock-Pop Band will take place before the race. The route goes from West 6th Sth Street to Dorchester Street, down E. Broadway to Farragut Statue, back up E. Broadway to W. Broadway, and then down E Street to West 6th. Sponsorship money and donations raised by the marathon racers goes to support South Boston youth programs. More details and registration at the South Boston Boys and Girls Club website (click "Get Involved"). If you don't want to run but want to help, they're also looking for volunteers! 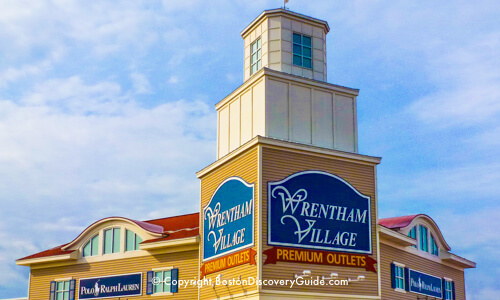 Where: Top Boston restaurants - many choices in every neighborhood! 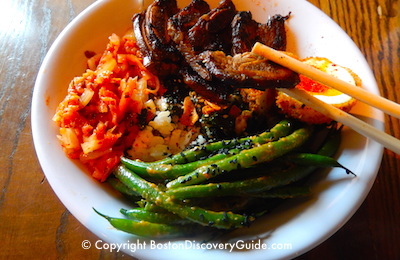 Twice each year, you can enjoy fine dining at very affordable prices at the best Boston restaurants. Sample the latest "hot" restaurants where normally you'd pay much more, visit old favorites, and explore a few places you've never tried before. Check for participating Dine Out Boston restaurants and other information. And don't forget to check our tips for getting the most value out of Dine Out Week! 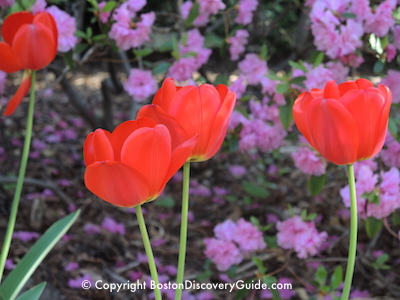 March marks the beginning of spring in Boston - a perfect time to get out and see the city! 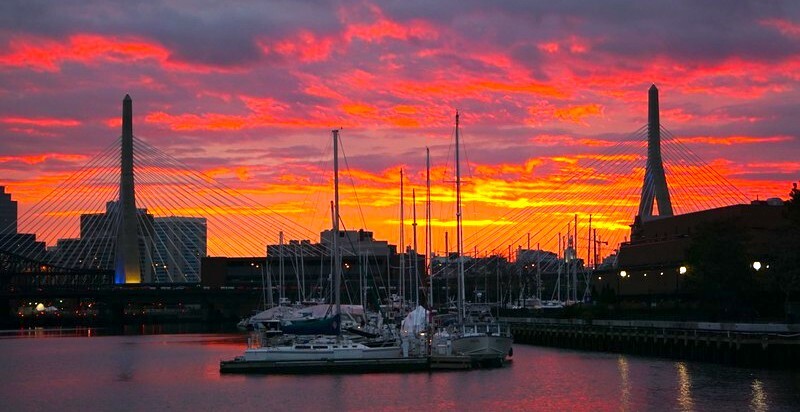 These fun trolley tours, bus tours, and special destinations let you enjoy the best of Boston! 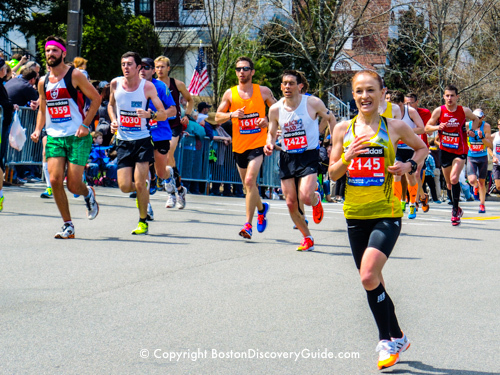 Boston Marathon - Happening next month!